Open your mind and learn from the right leaders to pursue excellence! 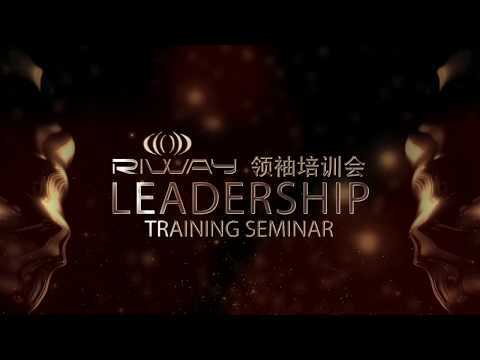 RIWAY International’s 2017 third quarter “Leadership Training Seminar” was held in the following 4 countries; Taiwan, Malaysia, Indonesia and Philippines, so that more could have the opportunities to learn from the leaders, to unleash the leadership within. At the “Leadership Training Seminar”, the focus was on mastering the right mindset towards learning and setting the foundation, using actions to create opportunities, capturing the essence of learning from different perspectives and understanding the value of learning and knowledge. 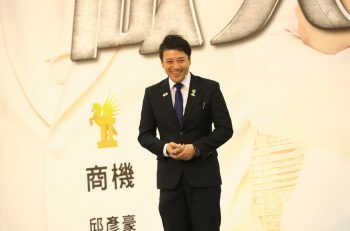 In the process of acquiring knowledge, whenever you apply what you have learned, it will create more miracles and surprises, allowing yourself to see a better you and encouraging you in the pursuit of creating an extraordinary life.